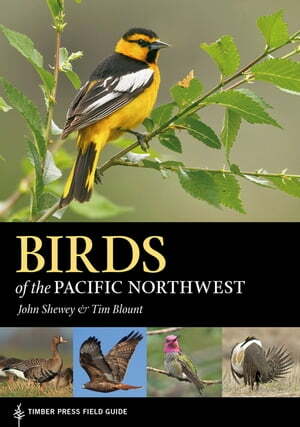 Collins Booksellers - Birds of the Pacific Northwest by John Shewey & Tim Blount, 9781604697858. Buy this book online. Birding in the Pacific Northwest has never been easier! Birds of the Pacific Northwest describes and illustrates more than 400 bird species commonly encountered in Oregon, Washington, Idaho, and British Columbia. This comprehensive, full-color guide is organized to follow the order in which groups and species are presented by the American Union. Range maps for each species provide valuable information for identification.